Our day 22 advent calendar competition prize is the MiVue 766 WIFI dash cam. The MiVue 766 WIFI dash cam provides peace of mind that nobody will take advantage of you on the road. Integrated Wifi, 1080p full HD recording, 2.7 touch screen, safety camera warnings and much more. 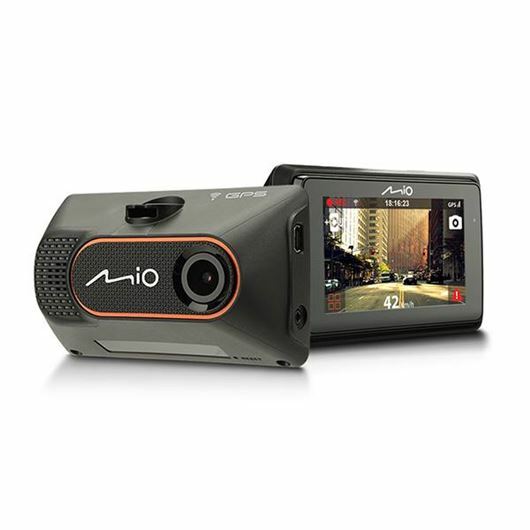 For more information on this and other Mio products, click here.